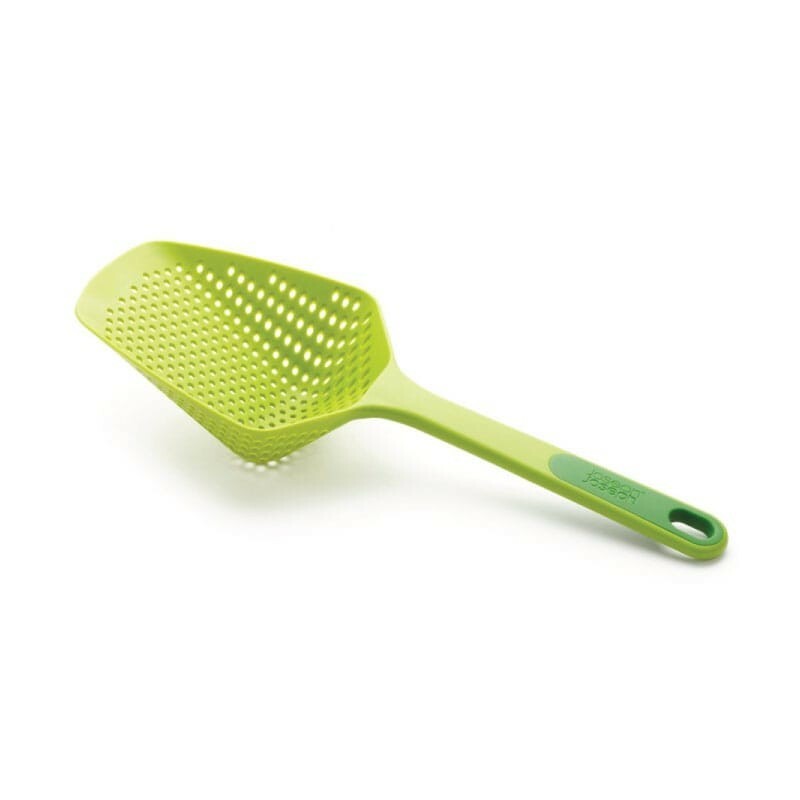 This simple but effective kitchen utensil allows you to scoop, drain and serve food straight from a hot pan or baking tray. 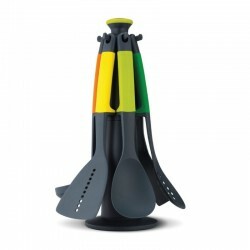 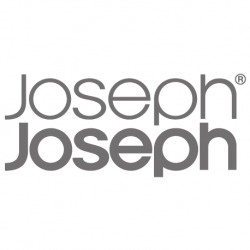 It REF:s available in two sizes, both with silicone handles and each with their own individual features. 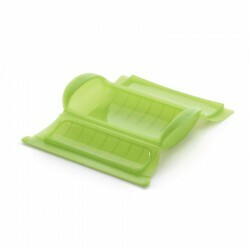 Materials Nylon free from BPA. 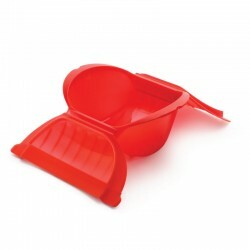 The large version of the Scoop Plus incorporates small pan hooks on the underside of the tool head that allow you to conveniently rest it on the side of a pan as it drains. 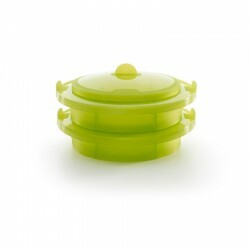 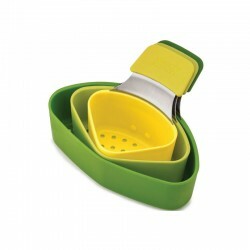 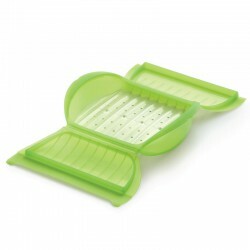 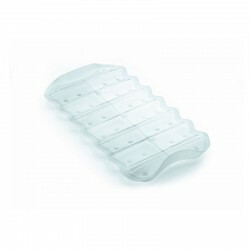 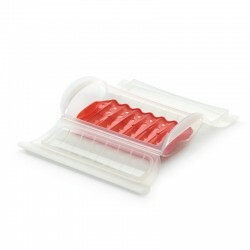 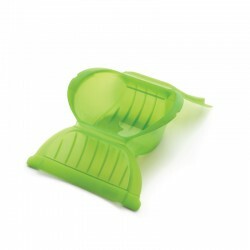 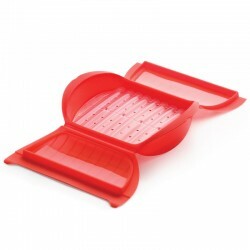 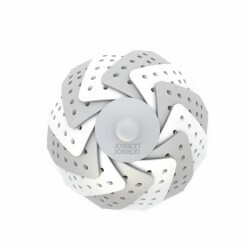 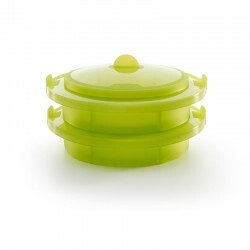 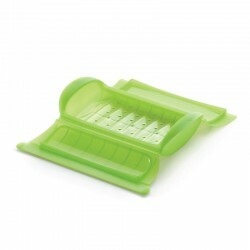 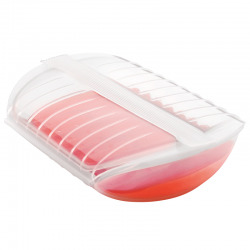 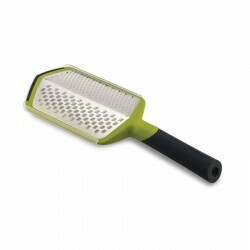 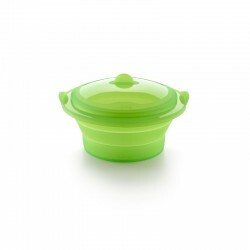 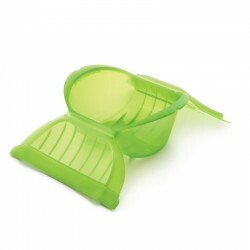 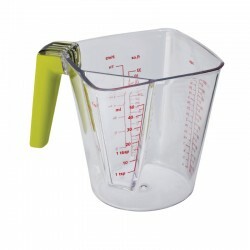 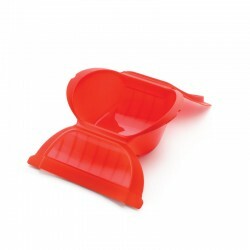 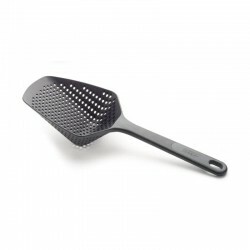 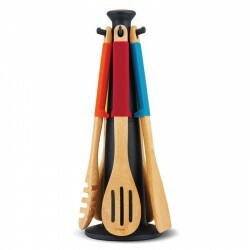 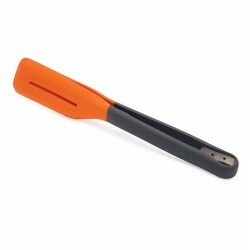 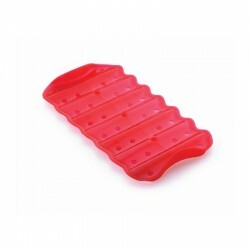 The small version has a specially designed front edge that makes it ideal for scraping food from non-stick baking trays. 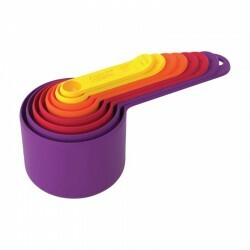 Both sizes are heat resistant up to 200°C/392°F.